Services: Respite Choices provides care to children, youth, and adults who live at home with their parent or caregiver. Specialized respite supports are also offered to children with ASD, or who are deaf and hard of hearing. Notes: TRE-ADD Respite is also available to youth 11-18 years of age living in Central West & Central East regions that have been referred by their regional planning committees. Service Areas: Client must reside within the Toronto area or within an area that cannot access a local treatment centre within Ontario. Services: CITYKIDS is a network of agencies working together to provide single point access, coordinated intake and service delivery to children with special needs and their families. Services: Multi-service (including assessment, service coordination and planning, individual, family and group counselling, specialized day/residential services and respite services), mental health agency providing flexible and accessible services to youth and adults with mental health challenges or dual diagnosis and their families. Services: Canada’s leading mental health and addiction teaching hospital. Services include: assessment, brief early intervention, residential programs, day treatment, continuing care and family support for clients aged 16+ with a developmental disability and emotional, behavioural or psychiatric difficulties, including autism, and their families. 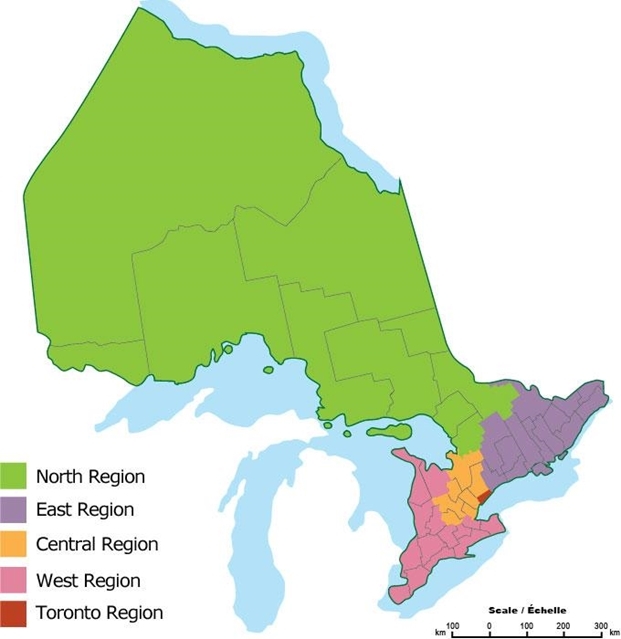 Service Areas: The Provincial System Support Program (PSSP) at CAMH has a central office in Toronto and regional offices located throughout Ontario. Services: A neighbourhood-based developmental clinic providing developmental assessments to children aged 0 – 6 (older children considered), suspected of having developmental delays, ASD, learning disabilities, emotional/social difficulties and/or ADHD. Service Areas: Must live in the following catchment area: Sherbourne St. to River St. and King St. to Gerrard St. E. For non-insured clients: Bloor St. to the Lakeshore and the Don River to Yonge St.
Notes: A referral from doctor must be provided.